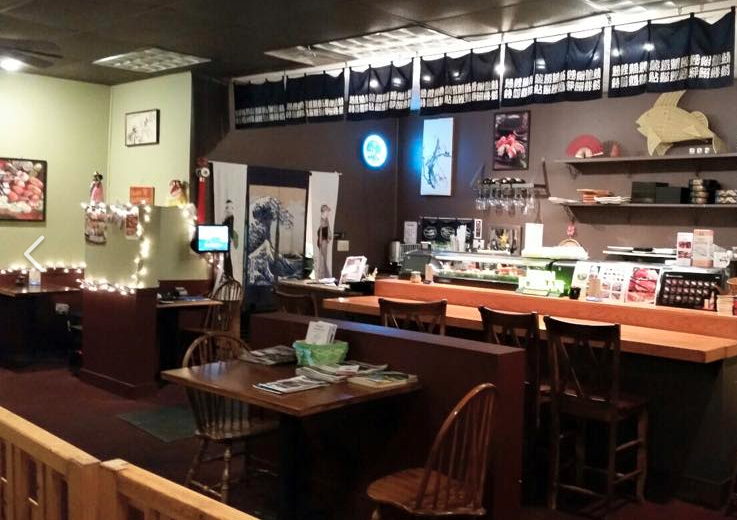 Excellent Sushi, Japanese & Korean Cuisine right in Saco, ME! 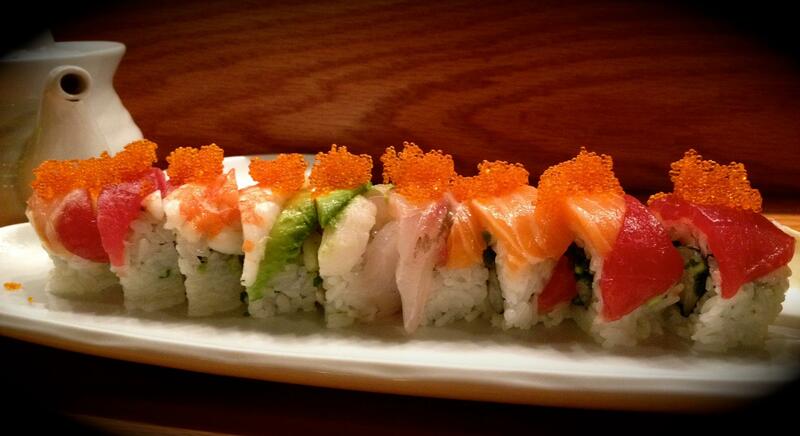 Local restaurant in Saco, Maine offering the best Sushi and Korean & Japanese Cuisine! 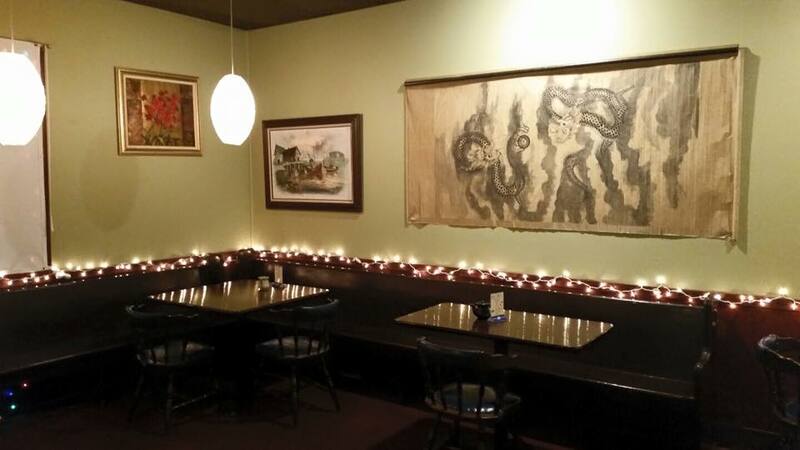 Sushi lovers will fall in love with the menu at Hanabi Restaurant, a Japanese restaurant right in the heart of Saco, Maine. 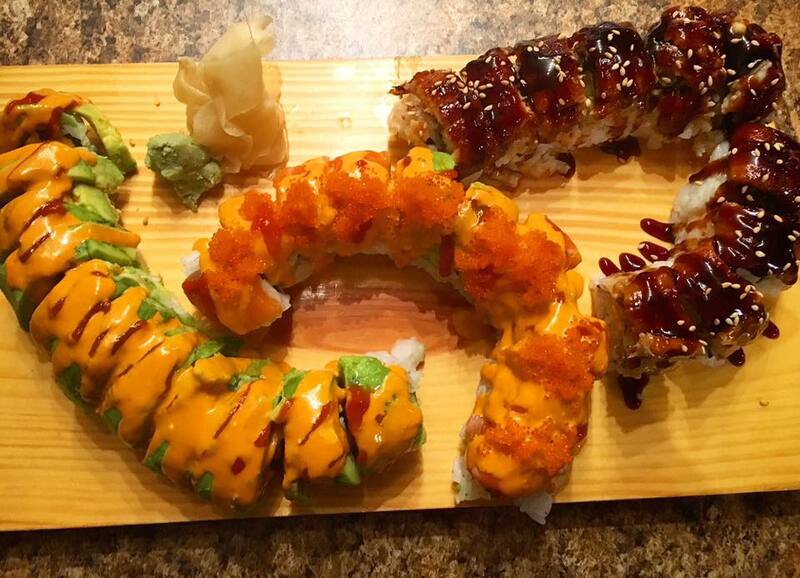 In addition to the excellent variety of sushi and sashimi, try the Korean Fried Chicken (mild, spicy or teriyaki), the fried pork dumplings and the Miso soup. 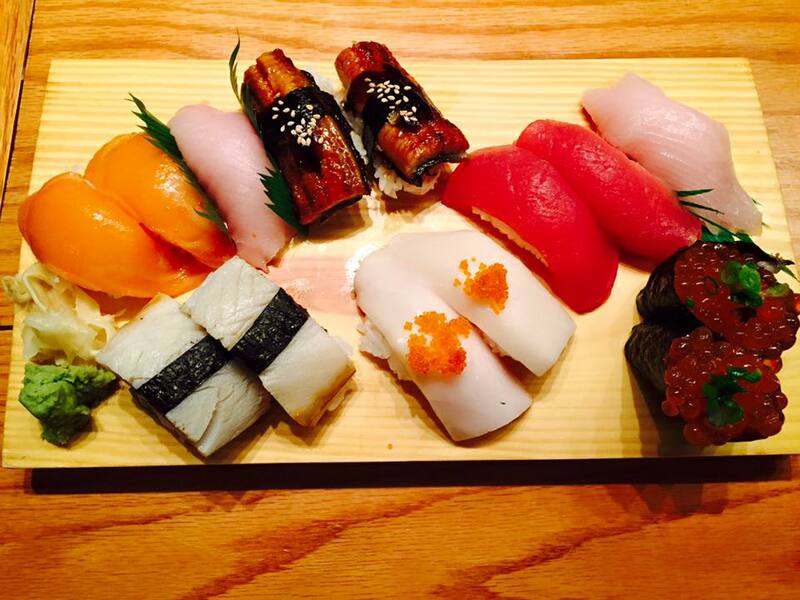 Delicious food, great atmosphere, friendly staff and owner. 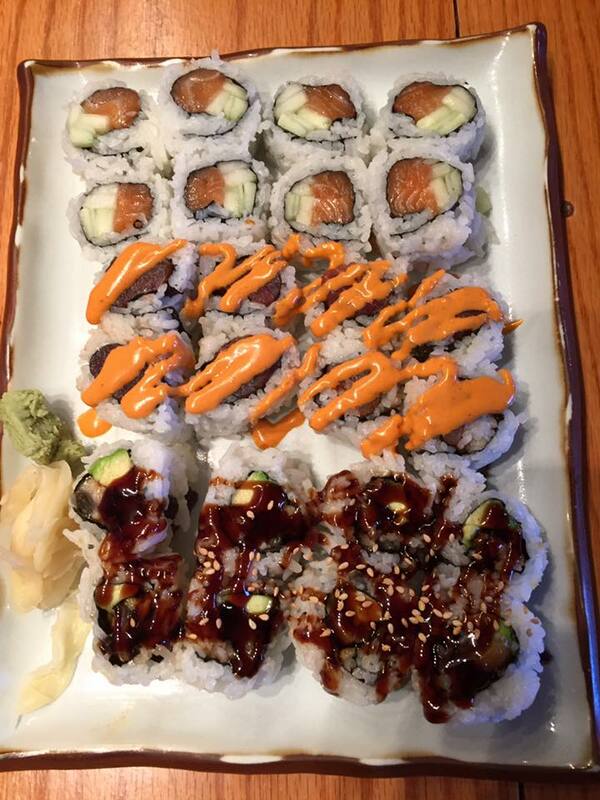 Location: 15 Pepperell Square in Saco, Maine.